Established in 1983 in Trenton, New Jersey by Robert Quinn, R.L. 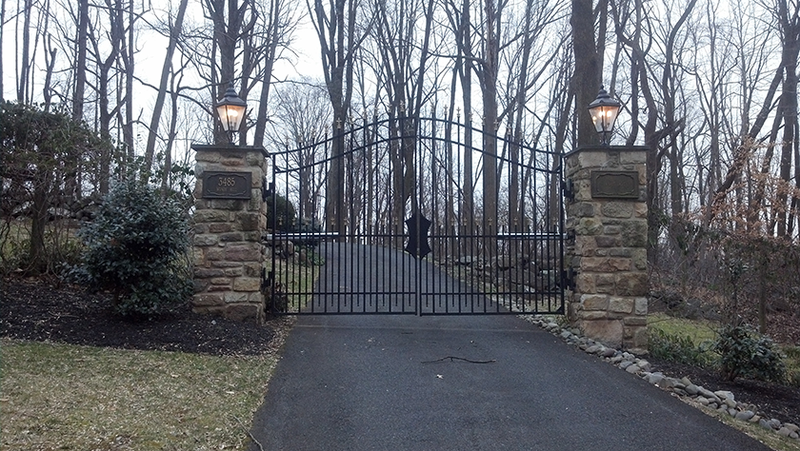 Quinn & Son Ornamental Iron has provided clients with custom ornamental iron railings for over three decades serving the New Jersey and Philadelphia area. 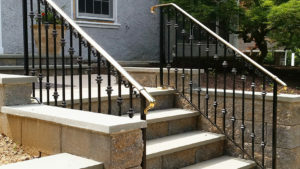 We take great pride in our workmanship and strive to provide quality railings and service at a reasonable price. 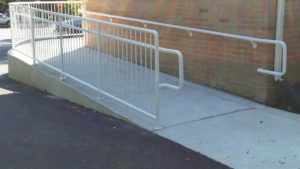 We handle all aspects of railing installation including consultation, planning, fabrication, installation and even repair. Established in 1983 in Trenton, New Jersey by Robert Quinn, R.L. 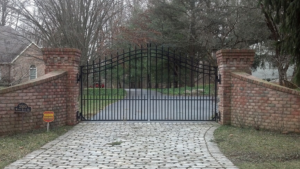 Quinn & Son Ornamental Iron has provided clients with custom ornamental interior and exterior residential and commercial iron railings and entrance gates for over three decades serving the New Jersey and Philadelphia area. "We are very happy with job and service provided by Mr. Quinn. Bob is very professional and keep his word! All job is done on time and our railings are looks gorgeous! Thank you so much!!!" "Came out to the house - provided us with a timely quote. Price beat all others. Quality of aluminum railings were outstanding; installation was done seamlessly. Can not say enough about them...will be calling them soon for interior work." "Bob and his son Tyler were fantastic. I needed interior metal railings for my stairs and they did an outstanding job. They were quick to respond to my phone call, and they came out and took very detailed measurements and gave me a thorough estimate. They were on time and courteous on the day of installation, and the quality of the work is excellent. I sell real estate and see a lot of metal railings, and R.L. Quinn's are very high quality and fairly priced. I would not hesitate to recommend them to clients and friends. Five stars!!!." "Bob and son, Tyler, just installed a patio railing and railings going up our outside front and back steps. Their work is carried out to perfection . Every little detail is done meticulously. They are conscientious , personable, neat, dependable and honest. I felt instantly upon meeting them that we were hiring the right company . Thanks for a superb job! We are very pleased. Ten stars!!!" 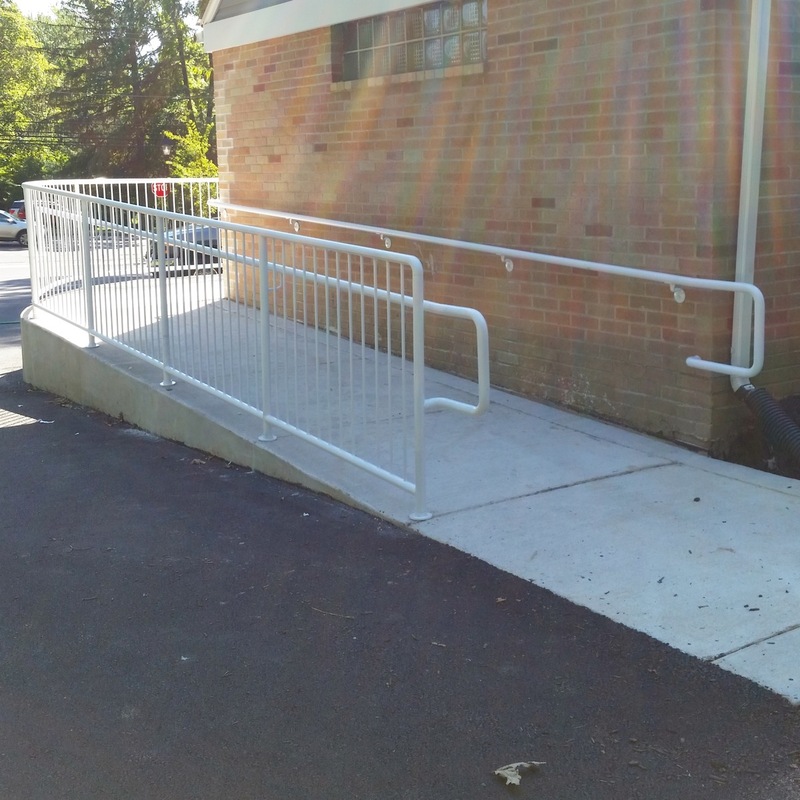 "Bob and his son Tyler Did a very nice job installing my railing. They are very professional and will recommend them to anybody looking for their services thanks again Bob!" "This business deserves a star rating of more than five stars. They take pride in their work and perform very skilled work for a reasonable price. The results were excellent. I would recommend them to all. I feel very fortunate that I was able to find them in the yellow pages." "What a great job! Just had ornamental railing installed. The piece was fabricated to perfection and is beautiful in place. RL Quinn and Son performed exactly as they had indicated, including timely appointments and meeting deadlines. They were neat and clean and professional. I would highly recommend this business to anyone in need of their services." "Mr.Quinn and Sons have raised the bar, yet again. They have done work in my home several times and each time the task at hand is completed with the perfect combination of Old World Craftsmanship and New Age Accountability. This is a formidable "one-two punch" that is almost impossible to find nowadays.From prompt and respectful discussions of the work required to it's timely completion, they work in unison, treating your home as if it were theirs.I simply did not believe this level of professionalism existed until I met them. When it comes to work requiring a professional, I would recommend R.L.Quinn & Sons to anyone who requires an outstanding result." "R.L. Quinn & Son has, hands down, the most courteous staff and and expert local work. They perform at the level of a major corporate level but with that local "Mom and Pop feel". The job was very complex involving a variety of skills, parts and hours of labor that was seemingly just another simple task for Bob. He made every accommodation to have the job run smoothly and the work was flawless. I will absolutely give him as s reference for future jobs and would use him again in a heartbeat!" "R.L. Quinn & Son were very friendly and professional. They took the time to go over all of our options and their dedication to perfection really shows in their work. It felt good to find someone who not only takes pride in their work, but also in their business manner. I would highly recommend them to anyone." Established in 1983 in Trenton, New Jersey by Robert Quinn, R.L. 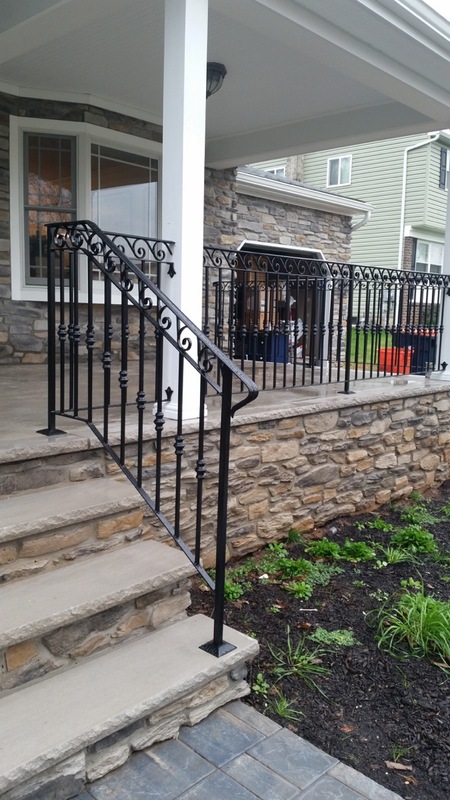 Quinn & Son Ornamental Iron has provided clients with custom ornamental iron railings for over two decades serving the New Jersey and Philadelphia area. We take great pride in our workmanship and strive to provide quality railings and service at a reasonable price. 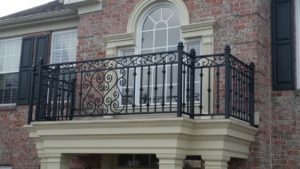 We handle all aspects of railing installation including consultation, planning, fabrication, installation and even repair.